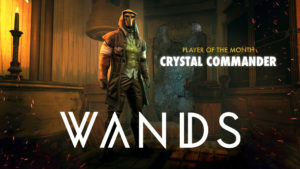 Through exceptional dedication towards the Wands community and reaching the #1 spot on the global leaderboard in record time, Crystal Commander has rightfully earned his spot as this months Player Of The Month. Enjoy this interview talking about his goals, thoughts on Wands and tips & tricks. Hi Crystal Commander! Congratulations on being nominated the Wands, Player Of The Month and also not to forget you’re currently holding the #1 rank on the global leaderboard – well done! How’s it going? It is going pretty good! And thank you!! I’m a little antsy; just trying to hold onto my rank is difficult. How did you initially find out about Wands? What drew you to the game? It was recommended to me by Steam since it was sort of similar to other games I had. I was not expecting for it to be as amazing as it is! What caused me to try it out was the introductory trailer. While watching it, I could hardly tell the difference between the cinematics and actual gameplay. I even had a hard time convincing some of my friends that it wasn’t all staged. What keeps you coming back to the game? Currently? I am trying to maintain the #1 spot! It has been really, really tough. Everyone is very skilled so it is very time-consuming to collect points. So far, I have only had the game twenty-three days and I have over ninety hours played in total. Not to mention there are a lot of cosmetics I want in my collection; Weyman’s Doctor outfit, the Scepter wand, and the Lion wand just to name a few. Wands is always coming out with new updates so I plan to be around to see all of it. I really want this game to prosper. I cast my spells through the HTC Vive. It is a lot easier to play when you can physically dodge spells and save your mana. Peeking around corners and over ledges makes the combat feel all too real. 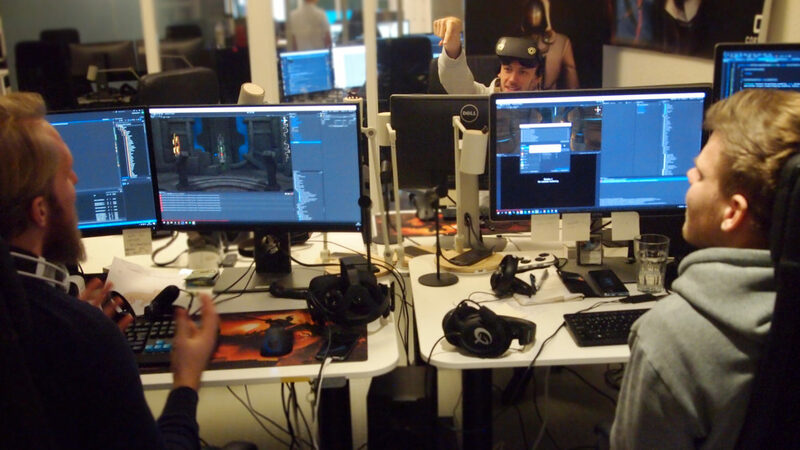 While the gamepad gives users the ability to cast three spells in .3 seconds by pushing buttons, Vive users have to swipe to their spells. I’d like to thing I am a pretty swift selector, but sometimes it fails to switch the spell and I get hit with something dangerous. What tips and tricks have you developed or learned from other players? The skilled players in the top ten told and taught me how to predict where your opponent will go next. If you know where they will move, you can be ready to defend or set a few traps. I also have a little notebook and each notable person I duel has a little section describing usual loadouts and styles of gameplay. Every time I see them again, I refer back to their page so I can be ready for what’s coming next. However, my favorite trick is by far mana counting. The ability to know exactly how much mana your opponent has at any given time is very valuable. For example, if you have a chaos leaper, you know that they can teleport five times before running out of mana; give or take whatever other spells they use along the way. Once they are running empty, you can unleash a volley of high cost spells since they can’t move. I’ve seen you pretty engaged with the chat on Discord. How do you feel about Wands’ community? It is one of the best communities I have been a part of. When I first started, all of the previous season champions wanted to duel and “test” me after everyone commented on my play-style in the Discord channel. Playing Occy, Carl4D, And Dr. Jekyll_Mr. Hyde back to back, three matches each, was very tiring for a new player. Since then, I have gotten advice and tips from everyone; even a couple of challenges! Now my goal is to return all of the help I have received by answering all the questions that I can, and lending everyone a helping hand. Which is why I am online in Discord for around fourteen hours a day! If someone asks question, I respond with a checkmark and message them privately to take care of it. If I can’t answer something due to not being on the same system, or I have just run out of ideas, I call in one of the moderators. When they come in, all of the informative questions have already been asked; and the person can get the help they need as fast as possible. What’s the most important thing you’ve learned in order to become #1? Adaptability. Being able to analyse, respond, and counter in a matter of milliseconds is extremely important. However, when two highly skilled players both have this skill, it leads to staring contests while standing mere feet apart. For each player knows that whatever happens next determines the following three moves. Also, knowing your limits. Way too many times have I earned ten or so points from someone after five or six duels, only for them to win one and take thirty from me. There goes all of the progress I made, and then some. 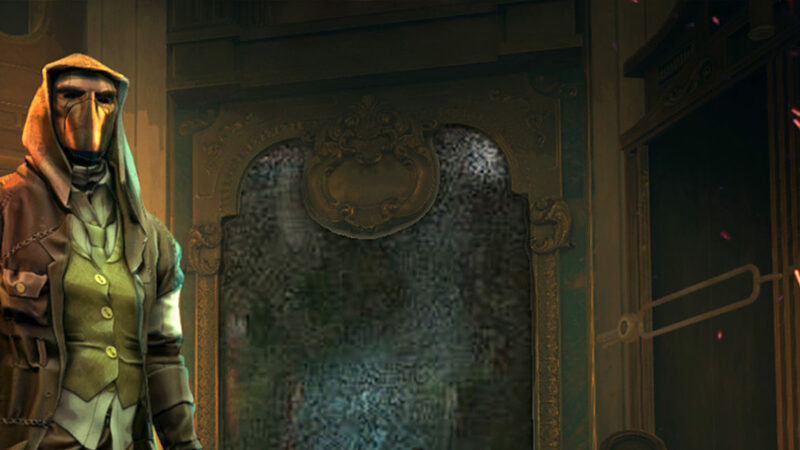 How would you like to see Wands evolve in the future? What would your priorities be? I definitely love to see some new spells in play! Just one spell can make countless new loadouts. That is what I would work on first! After bug fixes and patches of course. Some more customisation options/categories would also be nice; like a little familiar floating over your shoulder. It would not have any effect on the duels, as it would be just a cosmetic thing. 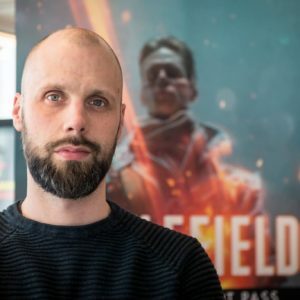 A new map would also be fantastic to see in the works!! Each one is so carefully detailed, it makes me excited to see what else there is in the beyond! We’d from the entire Cortopia & Wands team like to thank Crystal Commander for participating in this segment! See you in game! Starting off the new year, we’re happy to introduce our new segment “Player Of The Month”. Wands will feature its top players and players who have shown exceptional commitment to the community and game. 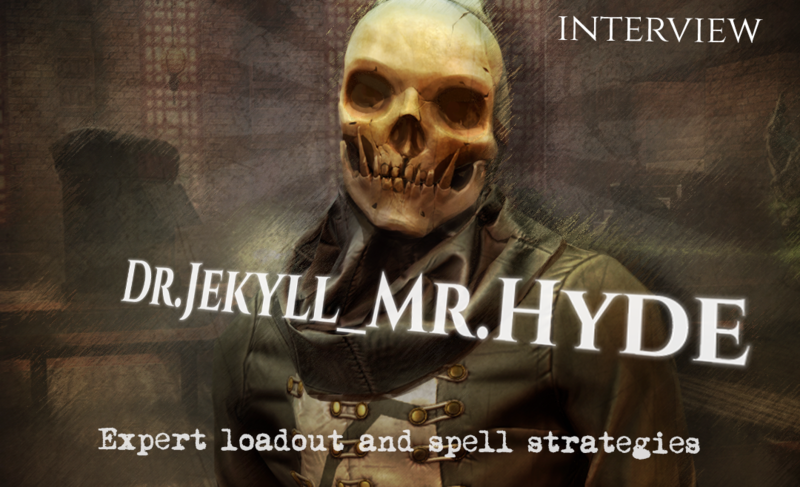 Our first featured player will be Dr.Jekyll_Mr.Hyde who’s not only shown great commitment to Wands’ community, but also placed as the #1 Player worldwide in Season 3. 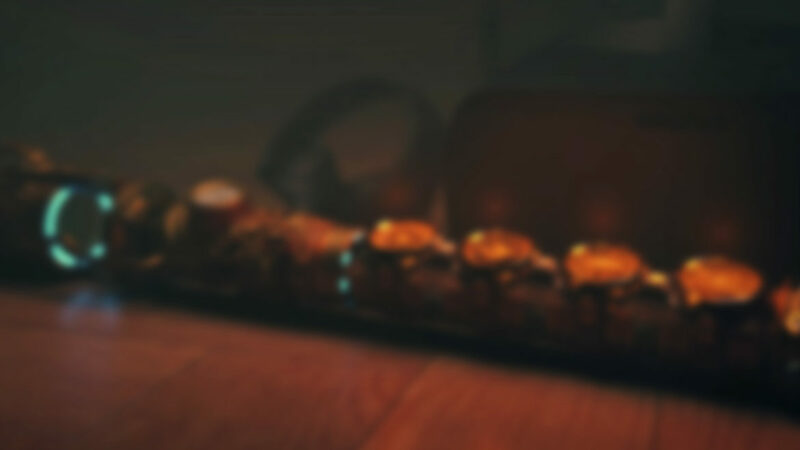 We hope you’ll enjoy this in-depth interview with Dr.Jekyll_Mr.Hyde! Hi Dr.Jekyll_Mr.Hyde! A big congratulations on being selected as Player Of The Month and also placing #1 in Season 3! How are you feeling? Hi there! Feels great thank you!! Starting off, when did you start playing Wands? I started playing Wands sometime at the beginning of July, 2017. 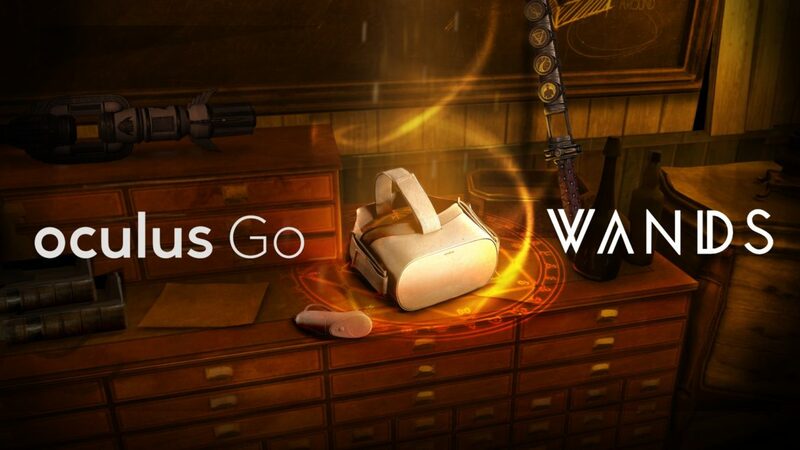 I was looking for some good VR games because I was getting bored with the games I already had, and I had read some positive reviews for Wands, but wasn’t sure if it was something I’d get into. But the game went on sale and so I figured I’d give it a shot. In my first set of matches, I got paired up with a level 100+ player and even though he completely destroyed me the first several times, I quickly caught on by watching his spells and strategies. Before I knew it, I was hooked! I use the Samsung Gear VR. My headset didn’t come with a remote at the time, so I was just using the touchpad on the side of the headset for everything I did. It seemed to work for most games, and it even worked for Wands. I was able to make it to #7 in the world using just my touchpad, but it still seemed like some players were faster. After talking with a couple top players, I learned they used gamepads because it made for faster spell selection and movement. So, I ordered a $12 gamepad online, learned how to use it, and within a short time I made it to #2 in the world. I still use that $12 gamepad and presently I am the #1 player – even though that is likely to change soon since our current top player base is very skilled and very competitive. How often do you play Wands and what keeps you coming back to the game? I play Wands pretty much every day. I wouldn’t consider myself a “diehard gamer,” but I am very competitive. I have fun dueling other players instead of just some AI, like in most other VR games I’ve played. I love having to constantly keep my reflexes sharp and my strategies clever in order to win and stay a top player. I also love the way the game is designed because I get three wands that can utilize any four spells from a large selection. There are literally thousands of different combinations that could be made up, but knowing how best to use them and adapting your technique depending on who you are playing against…that’s what it’s all about! It’s like Cess meets Harry Potter. I love it! What does it take to become a Top 5 Wands player and how has the competitive scene evolved since you started playing? It is definitely possible for a new player to break into the top five. It only took me about a month and a half to make it in, but that was my goal and I played aggressively to get there. I’m not really a gamer, or at least I wasn’t before Wands, but I am good with strategy, which is a major component of the game. That and a very creative understanding of the available spells and how they can work with and against each other are vital for becoming a top player. And the more you play, the more you start to notice patterns in other players, like where they move and how they play, which can be used to your advantage. But if you really want to make it into the top five, it will take some dedication. It won’t happen overnight and it won’t happen by always dueling people at or below your level. It’s important to duel other top players from time to time so that you can learn how they play, how they respond to opponents, and how your current skills compare to theirs. To win, how much of Wands is strategy, reflexes, and luck? This could be debated night and day, but personally, I’d say it takes 50% strategy, 40% reflexes, and 10% luck to win against a skilled opponent. When I choose the spells for my loadouts, I’m already thinking strategy. I think about how much mana each spell costs versus the damage it might inflect. I think about what would happen if I only used expensive spells and ran out all my mana, leaving me vulnerable for a few seconds. I think about whether I want to focus more about offense or defense with a loadout and how different I want my other load outs in case one of them is a poor counter to my opponent. When I was climbing my way to becoming the #1 player in season three of Wands, I was able to defeat other top opponents more based off of a good strategy that caused my opponents to do what I wanted so that I could keep the upper-hand during a duel versus just being fast. But quick reflexes are also super critical for winning. A lot of the time, you need to be fast enough to make a good strategy work, otherwise, it won’t. Sometimes, your strategy just isn’t effective against your opponent or they happened to have the ideal counter combination of spells to yours and you’ve got to change things up at the drop of a hat. That’s when you either have to be conservative and attack only when possible or go on the offensive and chase them down with good aim and speed so that they don’t have time to think about how to beat you. But I can’t say how many times I was surprised to win a duel at the last second because I got lucky. My opponent wasn’t looking at me when I managed to sneak one more shot at them, or they accidentally fired a blast too closely to themselves and got hurt, or I just happened to accidentally hit the wrong spell that worked out perfectly. The best advice I could give is to practice, practice, practice. The more you play, the better your strategies and reflexes will become and the more likely luck will favor you. What are your best loadouts, spells and strategies right now and why? For the last several weeks I’ve been experimenting with a lot of different spell combinations and strategies. I even take notes when I find a good combination that seems to hold up well against a range of other players. Right now, I like having three very diverse loadouts. One of them focuses on a strong defense and keeping my distance, which prevents me from taking much damage while inflecting some of my own. Another load out focuses more on speed and a constant barrage of projectiles to make my opponent panic and make mistakes, leaving them open for attack. And my third load out focuses more on a “hit and run” strategy where I keep moving so my opponent has a hard time keeping track of me, and I will hit them with a surprise attack when they’re not looking. I’ve found that these three loadout styles have allowed me to compete with most other players because the spells and strategies behind them are so different from one another, it makes it challenging for my opponent to pick up on a pattern and find a weak spot to exploit against me. But to be specific about the top spells that I am using, I’d have to say Magic Missile, Armor of the Sun, Blood Bolt, and Chaos Leap. In my opinion, Magic Missile is the most useful spell because it is low-cost to fire off a single blast, it can be shot back to back when you have an opening, and it can be charged and shot with three blasts at once when your opponent is successfully blocking single shots. Armor of the Sun is a bit expensive and can become annoying to have to keep casting if your opponent breaks it frequently, but if you can block and move well enough, the Armor will really save your skin when you do take a hit that would have cost you 70% more damage than it actually did. Blood Bolt was a spell I avoided for the longest time because it seemed counterintuitive. Many duels are won by having more health than your opponent by the end of the three and a half minutes, so why use a spell that actually costs you health with each bolt? Well, considering it does 3 times as much damage to your opponent as it does to you, if you can land a series of shots you can quickly tip the odds in your favor. Especially while wearing Armor of the Sun because it then only does a fraction of the damage against you to use the spell. In fact, because of how quickly the bolts fire off, the fastest wins I’ve ever had were probably while using Blood Bolt. And Chaos Leap has been my longest-running favorite spell. 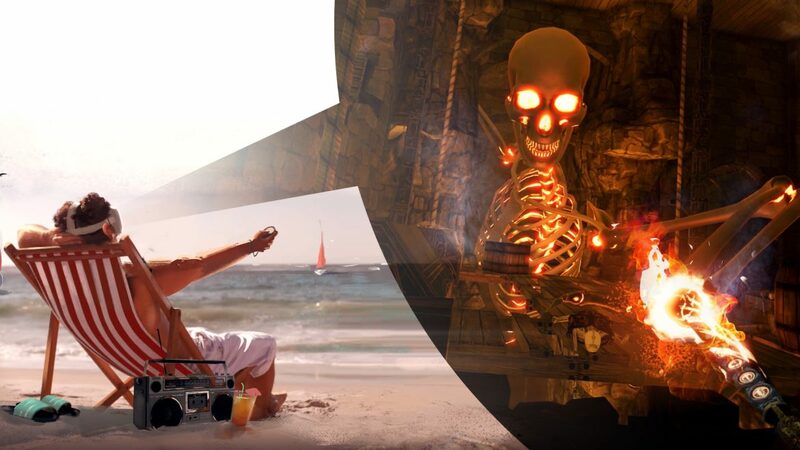 It costs just as much to teleport; it makes for an instant getaway when you need to retreat to recharge, rethink, or just avoid an attack; and it’s just plain fun! Sometimes, I get so into the zone while using Chaos Leap that I will get into a constant rhythm of leap, find my opponent, fire, leap, find my opponent, fire, leap, and so on. It takes some familiarity with the maps to know where to quickly turn if you leap and are suddenly facing a wall, but again, thanks to practice, I can launch a heavy assault against my opponent from multiple directions that keeps them on their toes. What advice would you give to players who want to reach the top 5? Join the Wands Discord chat. Nearly everyone in the top 10 or so is on the Discord and it clearly has an impact on our playing abilities. 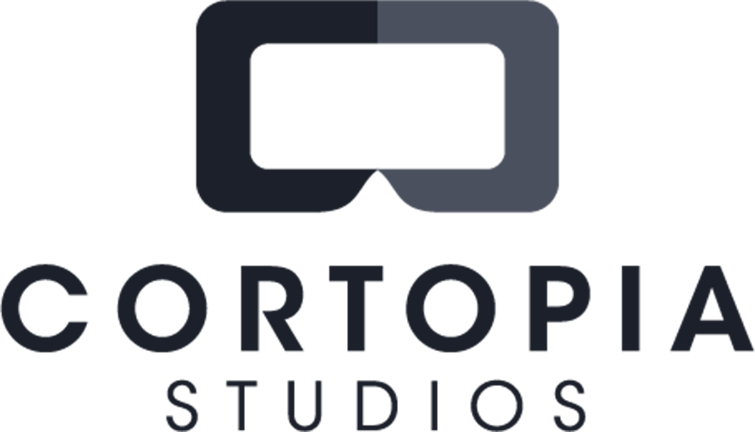 We exchange playing tips, ask questions, give suggestions and feedback to the developers, and stay informed on updates to the game. Everyone on the Discord is very friendly and responsive, and it’s a great place to request a duel directly from another player. We even just started a text channel dedicated to different spell and loadout ideas to help each other out! It’s an amazing community that is completely counter to what I had expected an online gamer forum to be like. No one tears down another player; instead, we encourage and give advice. The top players are always handing down gems of information to help out the lower-ranked players. And it’s almost a race to see who can welcome a new player to the Discord! What’s probably most amazing about it is that the members of the Discord have an open line of communication with the developers to report bugs, inquire about future updates, and give suggestions to improve the game. What kind of Wands events would you like to see in the future? I would love to see a formal tournament happen. I know we tried to organize it before, but it can only happen if we get a strong number of skilled players to commit to participating. It makes sense to invite the top 10 players to the tournament, but I’d love to see if be even bigger than that. A tournament that anyone at any level can join for a round of duels to see who gets to move ahead until the final duel. Considering there is a Spectator tool provided by the developers where players can watch others while dueling, this would be a perfect tool to gain an audience for the event! And it would give more players opportunities to win awards or bragging rights as opposed to just the Top Ten leaderboard. How would you like the game to evolve? A big part of what makes the game fun is the spell combinations and maps. I would love more spell and map options. Every map has its own advantages with different spells and how you use them. The addition of some new maps and spells would mean new strategies and expand the game. I would also love to see a battle royale style duel available where more than just two players could participate in a “last man standing” type of round; some sort of training option that is bigger than the current two-tile basement, maybe even training on a full-size map with targets for practice; and maybe a two versus two (or “tag team) option. Just thinking about these ideas gets me excited because I love playing Wands and I would love to see more ways to play it in the future! 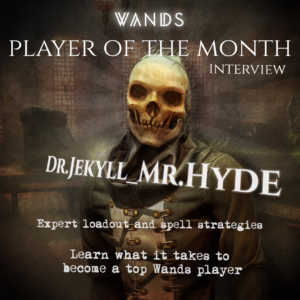 From the entire Wands team, a big thank you to Dr.Jekyll_Mr.Hyde for his dedication and in-depth interview. We’re looking forward to see you in Season 4!